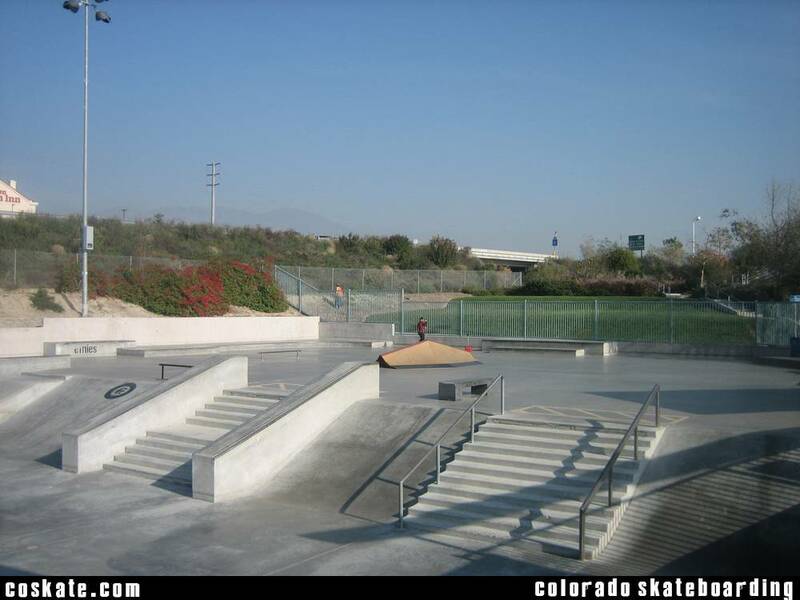 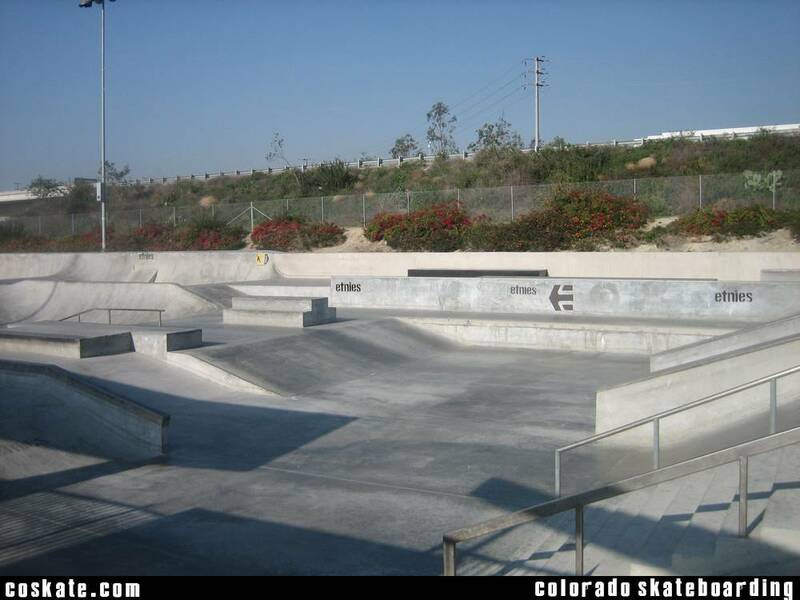 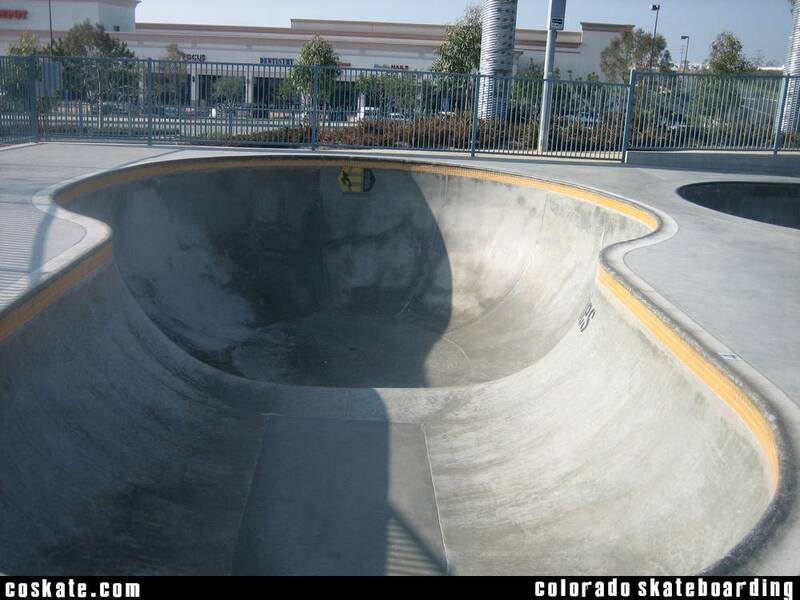 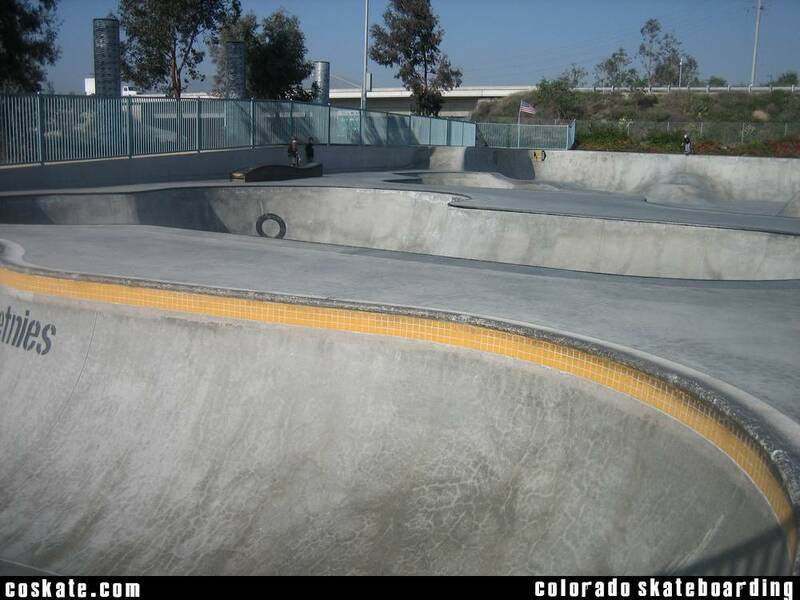 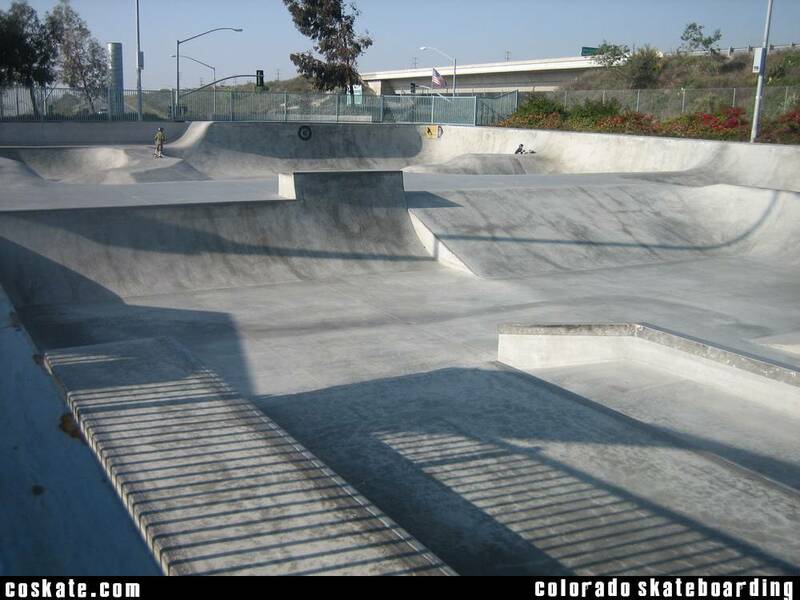 Legendary and massive So Cal Skate Park. 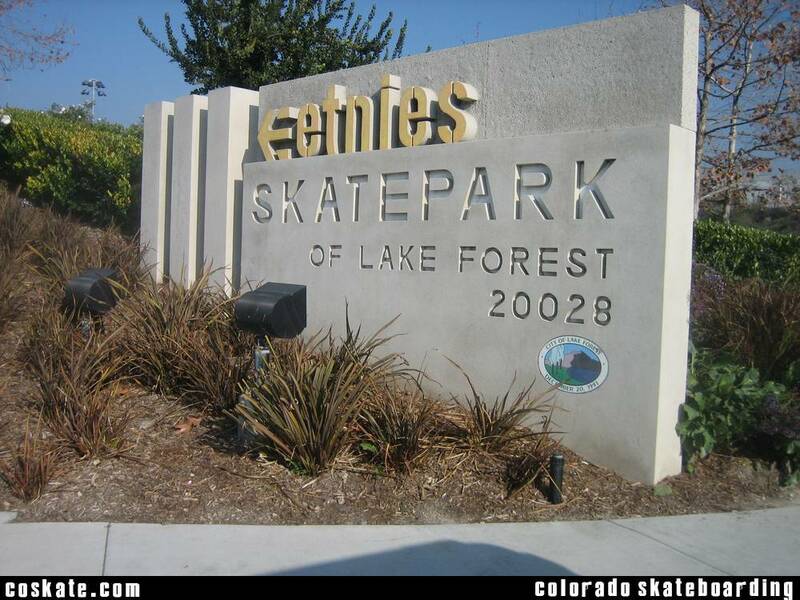 Somewhat off the beaten path but great place to visit and skate. 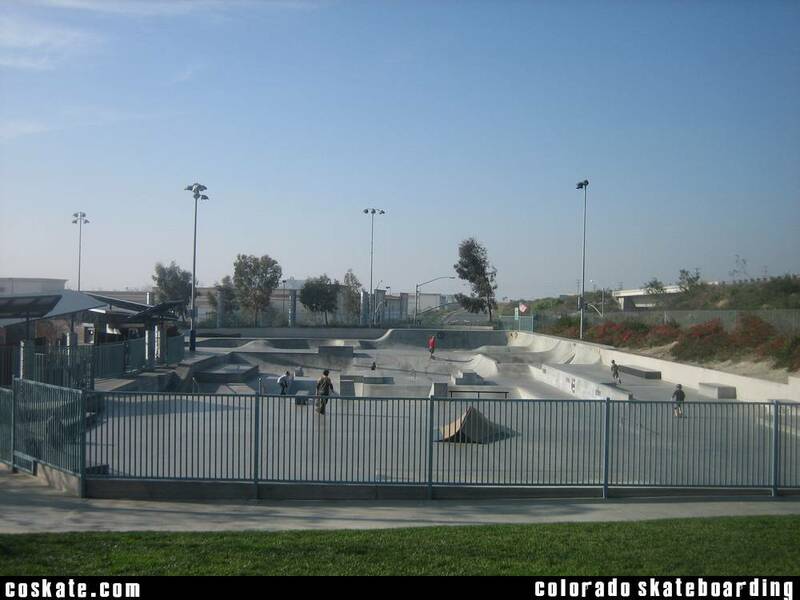 As of now it's free to enter but it's privately owned so check their website for schedule and information.